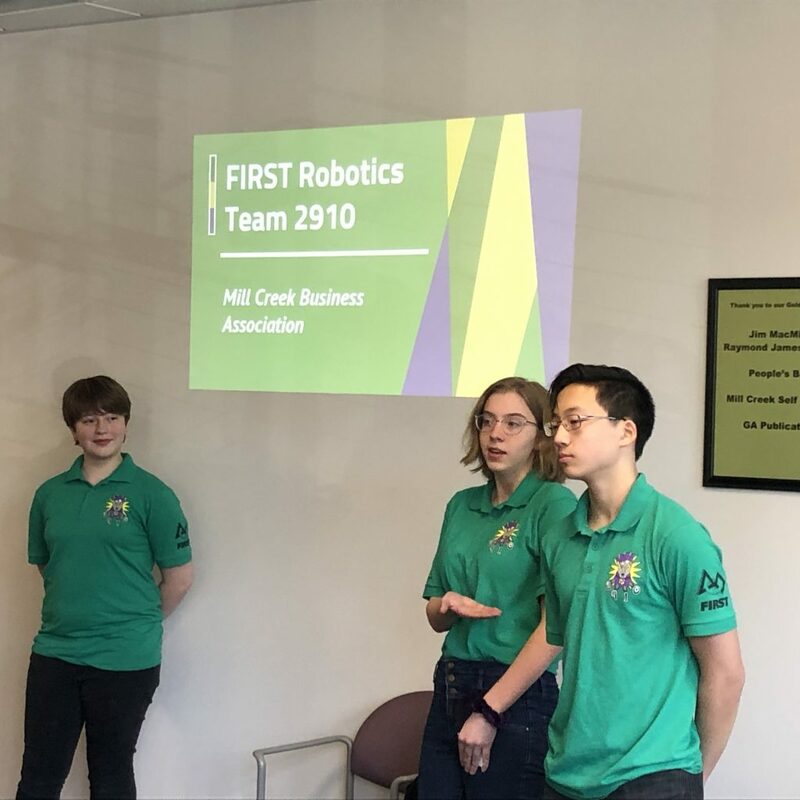 FRC Team 2910 was pleased to send our presentation team out to the monthly meeting of the Mill Creek Chamber of Commerce. 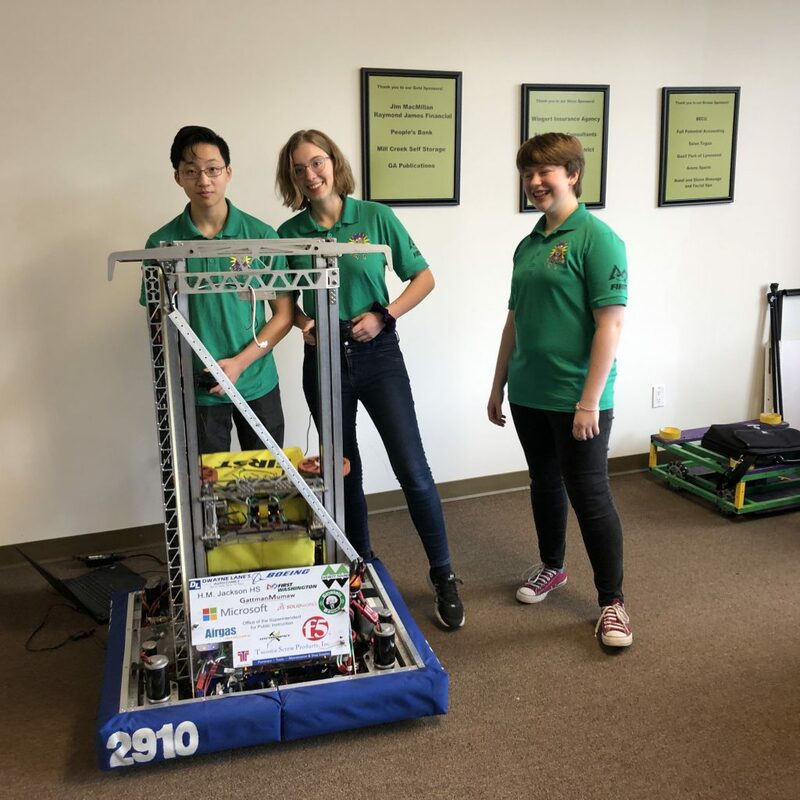 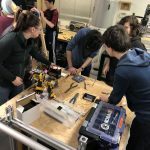 Our team spoke about how FIRST robotics works and the continuing positive impact that the FIRST robotics team experience can have on students. 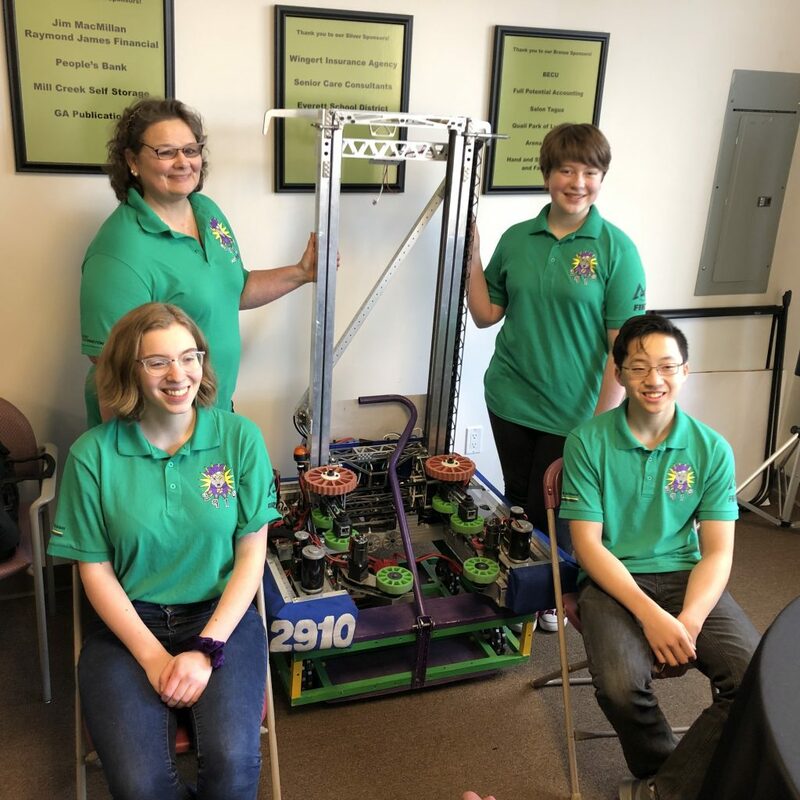 Our hosts were very gracious with their time and attention. 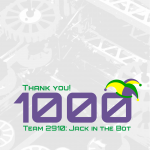 We look forward to working more with the Chamber and its members to help further our team’s goals.